Leo Varadkar will be the new prime minister, or taoiseach, of Ireland. Varadkar will be the country’s first gay leader. But that’s not Varadkar’s only first — he’ll also be Ireland’s youngest prime minister ever at 38 years old. He’ll also be the first non-white politician to have the position. This week, Varadkar’s party, Fine Gael, held an election for its members to elect the new head of the party. The two biggest candidates were Varadkar and Irish Housing Minister Simon Coveney. 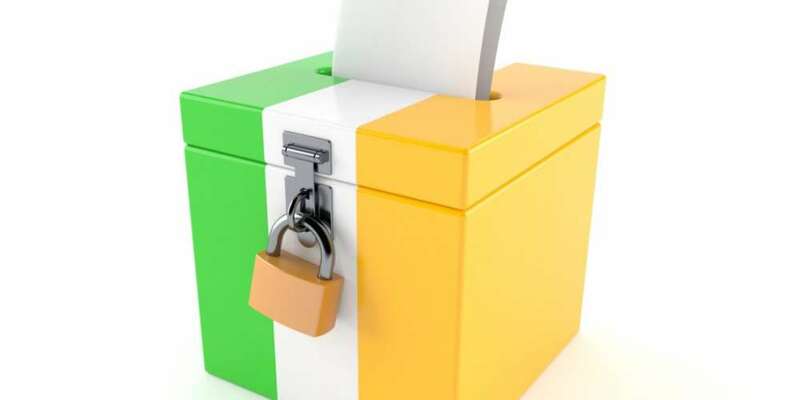 The election was called after the current prime minister, Enda Kenny, stepped down in May. Kenny did say he would continue to serve until a replacement was elected. Varadkar is expected to take over the position in the next few weeks. Fine Gael uses an electoral college system to determine their leader. In the system, 65% of the vote is determined by senators, assembly people and Members of the European Parliament. After that, 10% of the vote is from 235 local representatives, and 25% from the 21,000 registered members of the party. When the tally was done, Varadkar won 60% of the vote. Varadkar’s previous position was as the head of Ireland’s welfare system. He came out during the 2015 referendum for marriage equality. 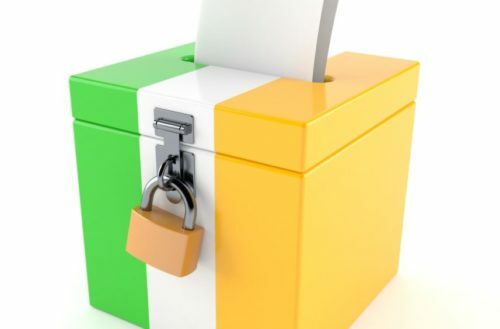 The referendum passed with 61% of the vote, making Ireland the first nation to legalize marriage equality by popular vote. Prior to becoming a politician, Varadkar was a doctor; his partner, Matthew Barrett, is also a doctor. Fine Gael is Ireland’s center-right party. Economically, Fine Gael argues for a neoliberal approach, calling for less government regulation of businesses — but not a full laissez-faire removal of all regulation. With social policies, they’re a bit more liberal; Fine Gael supported the move to marriage equality. They’ve also fought for a health care system in Ireland that’s more like Canada’s. In the past, Fine Gael has been anti-abortion, however the modern party is split on the issue. Featured image by Talaj via iStockPhoto.